Add order capability to your website without paying extra gateway or processing fees. Using your own merchant account can save significant amounts of money when processing transactions, and the gateway is included. Once you are accepting online orders you need a way to manage your website's products and view your orders. We've integrated MX into some sleek open source software solutions that will make running your webstore fun and easy. With MX you can also post transactions through the MX Point-of-Sale application or online directly in the MX Merchant system. Transactions entered from sources other than your website, including transactions swiped on mobile devices by sales people on the road can also be managed through one interface. Demo MX Merchant here. Manage payments both in your website's back office order screen and MX Merchant. 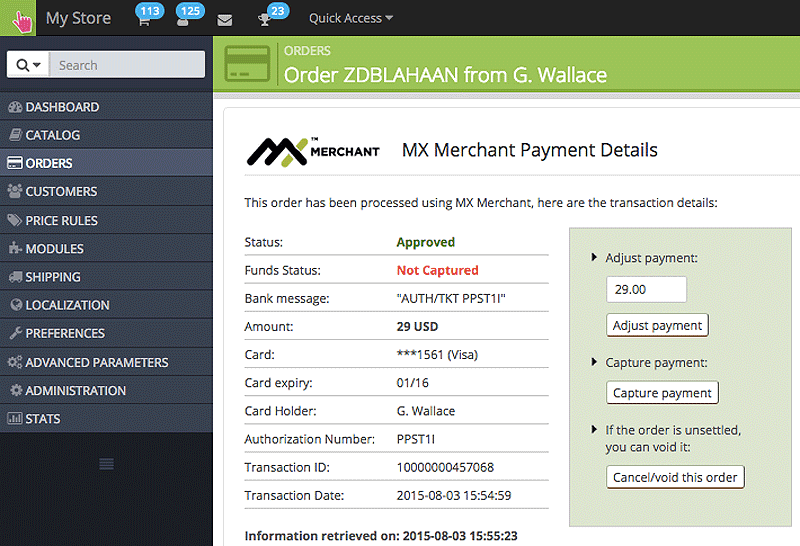 MX Merchant also allows you to run new transactions and add customers. To accept credit card payments through the MX Merchant gateway, we can set you up with an online ordering solution on your website. Or, you can use our module with the freely available open source web software PrestaShop. Depending on your products or services and current website setup, the exact implementation method can be customized for you, so contact us to discuss your needs.  Approved transactions are posted into MX Merchant, along with customer contact information. Future orders from repeat customers update the contact information stored in MX Merchant, so your MX Merchant system customer data stays current. To prevent fraud, MX Merchant can and should should be configured to reject transactions if the card zip code and code verification id do not match.